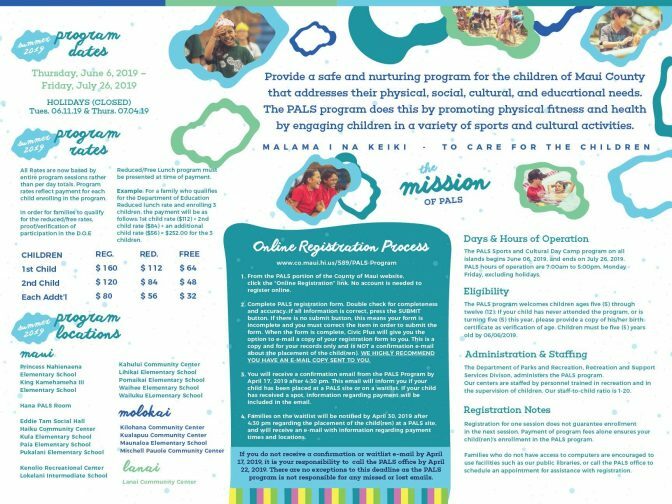 (Maui)– Online registration for the County of Maui’s PALS Program Summer 2019 session began Monday, April 1. 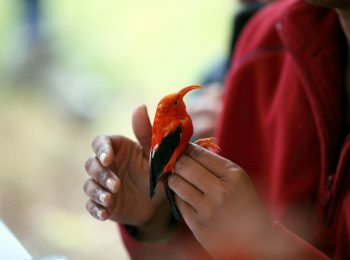 To register and learn more about the PALS Summer 2019 session, please visit www.mauicounty.gov/589/PALS-Program. Registration for the program will need to be completed online only from April 1 to April 15. 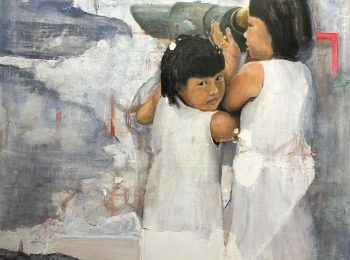 The program is open to children ages 5 to 12 years old. 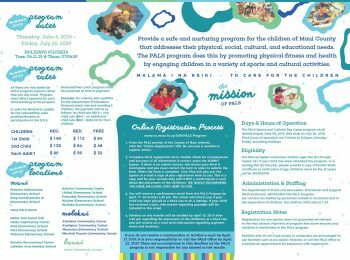 This will be the only registration period for the PALS Summer 2019 session on Maui, Molokai, and Lanai. The PALS Summer session is from June 6 to July 26. 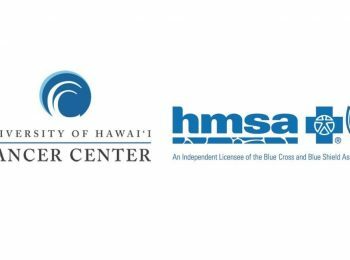 Participants will enjoy activities such as arts and crafts, music and pool/beach days. The PALS Program also participates in the Summer Food Service Program, which provides meals to children during the summer break. If families are unable to access the internet to complete an online application, or are in need of assistance regarding registration, please call the PALS office to schedule an appointment time for online access/assistance at 270-7404.